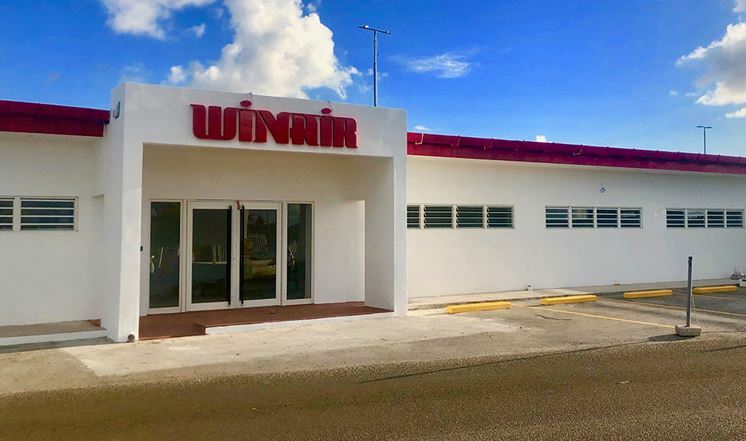 Philipsburg- The new Winair ticket office, which has been constructed on the Airport Road 69, just where the previous one used to be, is open for business starting today. According to Winair, the milestone has been achieved thanks to the determination, dedication and resilience of all their staff members. The new sales office is open from Monday – Saturday from 8.00am – 5.00pm. Winair said that their sales office in Philipsburg on the W.A. Nisbeth road #55 will also remain open as it provides their customers more convenience. The office in Philipsburg had initially be opened only as temporary alternative during the reconstruction of the office on the Airport Road.